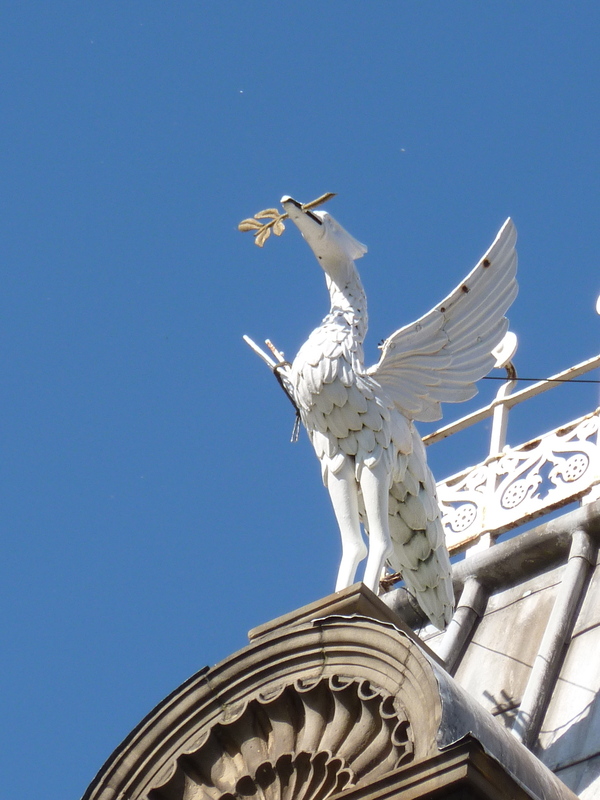 A packet of Smarties if you can identify where this Liver Bird is AND list where every other one in Liverpool can be found (but don’t include letterheads of Council Tax bills! You’ll have to add one to the list. Derek spotted in the Liverpool Echo of 7 September an article on the discovery of another one – a stained glass version in St Lukes Church, dated from about the 1830s. You can about it and see a picture here. Fantastic site! The posts are giving me a priceless insight into Liverpool. Keep up the good work!